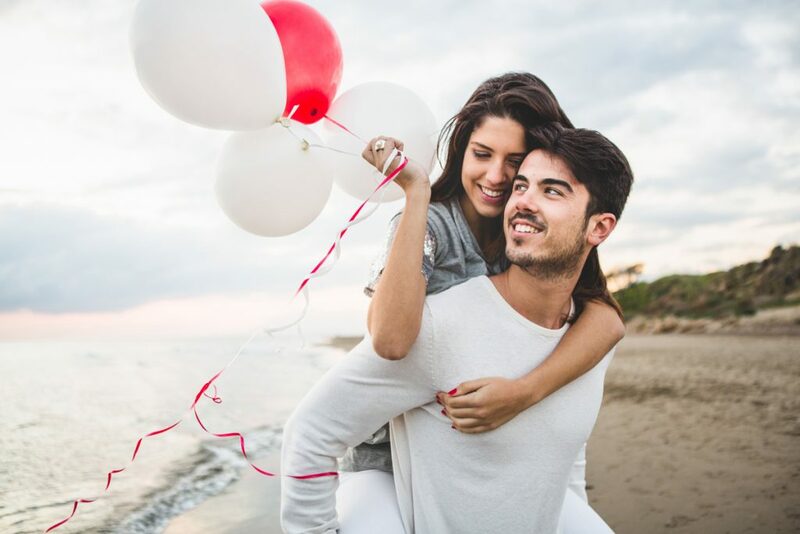 When people talk about the “perfect recipe” for a healthy relationship, they often mention that things become more flavorful when you have reasons to kiss and makeup once in a while. If you remember the times you get into a word war with your partner rather than the date nights, though, emotions may always run high and leave a bitter taste in the couple’s mouths. Quite often, they feel so stressed out too that some choose to end what’s supposed to be the beginning of a happy ever after. Nonetheless, it’s wrong to generalize that constant misunderstanding inevitably leads to breakups. Some people overcome the stress build-up and stay together for a long time. In case you wish to get rid of the tensed parts of your bond too, here are some tips for you. The initial step toward relieving the strain on you and your partner is to recall all the sweet moments you have together. Your relationship does not need to be several years old before you can have that. Remembering the times when he or she cooked for your birthday, stayed beside you when a family crisis took place and showed his or her unconditional love is enough to dilute the tension in the room. 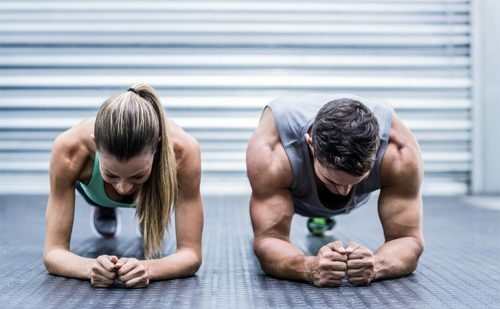 Have you heard of couples’ workout routines? Exercising is an excellent way of rekindling your connection with each other. It gives you the chance to see your better half work hard and spot for him or her whenever necessary. Plus, the activity enables you to move a lot and releases the unwanted stress in the process. You may run, box, lift weights, or even do the naked yoga. Just pick an exercise that you can both enjoy. Sometimes bickering quickly escalates to a fight because the couple came home with stress from work. If you detect an argument is coming on at that point, bite your tongue and focus on other things for a bit. Nobody wins in that type of battle since you’ll just end up hurting each other’s feelings. Once you’re at peace with yourself, come back with a calm disposition. In case the source of tension is your indifference, you don’t need to keep stressing each other out when you can speak about it like grown adults. Schedule a heart-to-heart talk wherein you’ll shut off your mobile devices and only concentrate on your partner. You can then honestly say what you like and dislike regarding one another’s behaviors and find a way to resolve your issues before they blow up. Problems in a relationship won’t go away in case one continually feels like their significant other cannot respect their views or career. Without that reverence, the former may not receive the level of acceptance and motivation that they should be getting, especially from the better half. Thus, arguments are more likely to happen and increase the relationship strain. The key here is to practice respecting each other’s passions. You and your partner can have a life, a profession, outside of the relationship too, and there’s no harm in being open-minded about it.